The Facebook Awards (formerly the Facebook Studio Awards) celebrate top creative work on Facebook and, for the first time, on Instagram too. Winning work doesn’t just wow audiences, though. It drives businesses results. Brands and agencies that submit their work for review have an opportunity to receive international recognition from the top minds in the industry, including members of our Creative Council, and set the standard for marketing excellence on Facebook and Instagram. Submissions are open until April 1, 2015, and winners will be announced later this summer. Here are the details on the 2015competition. 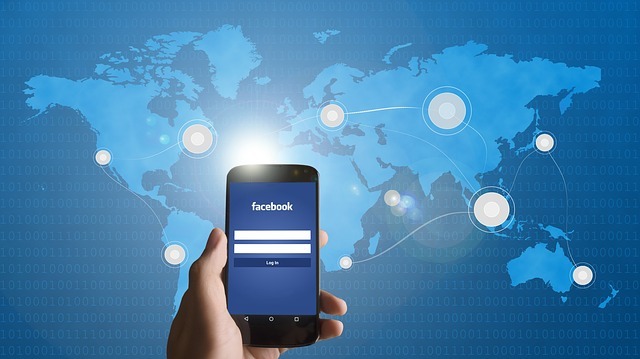 Historically, the Facebook Awards considered campaigns published on Facebook only. This year we’ll also consider work on Instagram (under the Craft category). The Facebook Awards are open to campaigns that ran between February 1, 2014 and March 31, 2015. Original work can be in any language, but submissions must be in English. To submit your campaign for review and for more details on voting criteria and timing, visit the Facebook Awards website. Good luck!